The much-awaited moment for Crypto enthusiasts is here! Bitcoin has surged past yesterday’s $4,000 mark and is trending higher at 0.06%. Ethereum, the green token has just followed suit and is having a corrected higher of 1.85% on the day. Since the Crypto Winter set in, it has been difficult for the Bulls to meet their targets. Bitcoin did show the way by correcting its movement since March 12 when it found a foothold at $3,800. 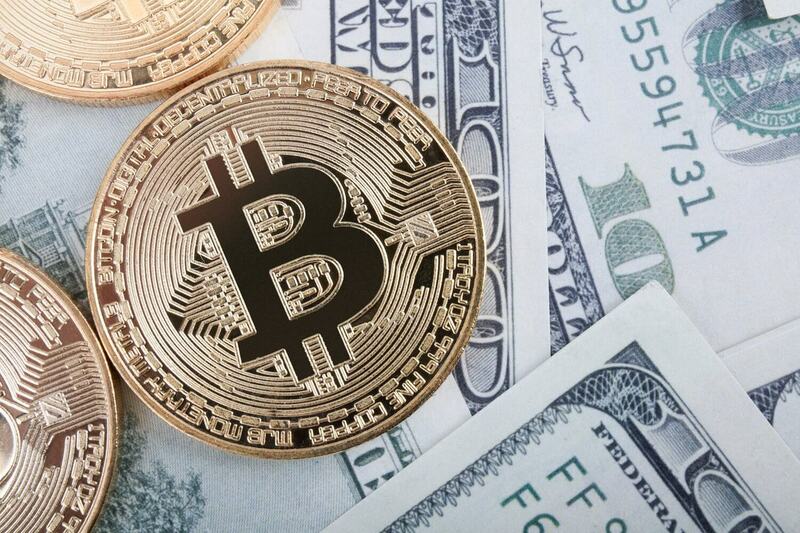 Last week, Crypto investors were skeptical about Bitcoin’s performance which could not break past the $4,000 mark. In fact, at one point, it is said to have bounced back to current short-term support of $3,960. The highest it gained was $4,040. With the advent of the Asian Trading session today, where BTC/USD cleared the $4,000 mark and headed forward. This was necessary to face the attack from the medium-term hurdle of $4,200. Ethereum too is not far behind after it corrected its value alongside Bitcoin, breaking the resistance at $140. After a tough fight, the Crypto is at 61.8% Fib level 1-hour at $140.8. If we go by the indicators, like the RSI and the MACD show that the sideways trading is gradually taking over. Moreover, the Ethereum is supported by both the 50 SMA and 100 SMA 1-hour. Some of the other support levels to look out for $!32, $138, and $129. Meanwhile, Bitmain is planning to deploy miners worth $80 million, accounting for 200,000 units, in China to take advantage of cheap hydroelectric power this summer. Ahead of the rainy season in Southwestern China, the company is planning to launch equipments to tap the unharnessed hydroelectric power in the vicinity. The firm is most likely to use its new products such as AntMiner S11 and S15. Some of the older models that would be in use include AntMiner S9i/j. It must be remembered that the latest models S11, S15 and T15 are all marked as sold out on the Bitmain site. It is still unclear what the company is planning to mine using the equipment. It must be mentioned here that the investment that the company has made is a non-negligible opportunity cost since the revenues it incurs is mostly out of selling equipments rather than self-mining. However, experts believe that there is a reason why the company is investing in mining. The equipments that it is using are redundant and might not be sale-worthy at the present moment. So, it has decided to use it to mine assets.